Synopsis: Depicts the rural African American experience of the Mississippi Delta while reflecting upon the region’s history through tales of racial strife, struggle and triumph. 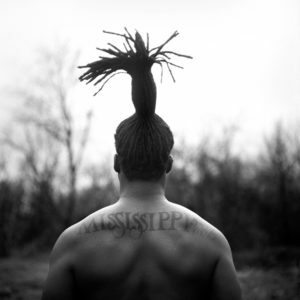 For the past eight years I have lived with and photographed a number of families in townships and villages spanning some 60 square miles of the northern Mississippi Delta; Towns with names like Alligator, BoBo, and Duncan, as well as the United States’ oldest completely African American municipality, Mound Bayou. This quote speaks to two themes, faith and perseverance. And in reflecting upon this I realized that these themes run throughout my experiences in the Delta. From the life of a single mother fighting to provide for her children, to the chorus of the hymns we sing in church, like This Little Light of Mine, Take My Hand Precious Lord, and By and By – from which the title of this project is derived. Over these past eight years I have witnessed signs of strength against struggle, humility amidst pride, and a promise for deliverance in the lives that I have come to know. While this work makes specific reference to the rural black experience, I am reminded with every visit that these themes of faith, identity, and perseverance are common to us all for these are the traits of strong men. 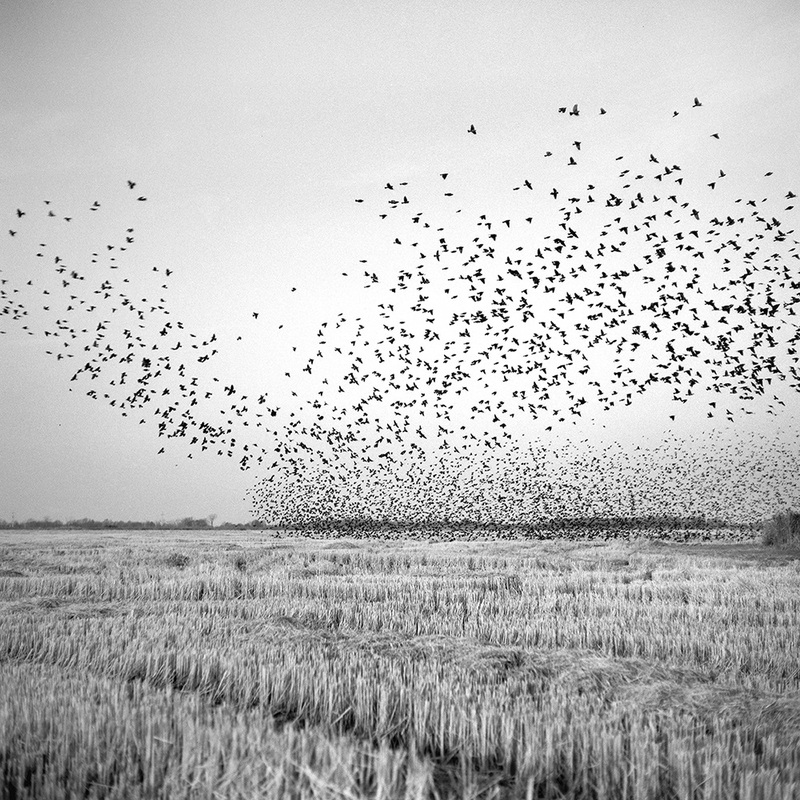 Brandon Thibodeaux is a member of the New York-based photography collective MJR. 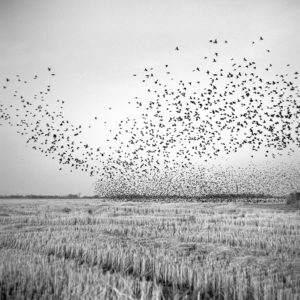 His career in photography began at a small daily newspaper in southeast Texas while studying photography at Lamar University in Beaumont, TX, under Keith Carter. 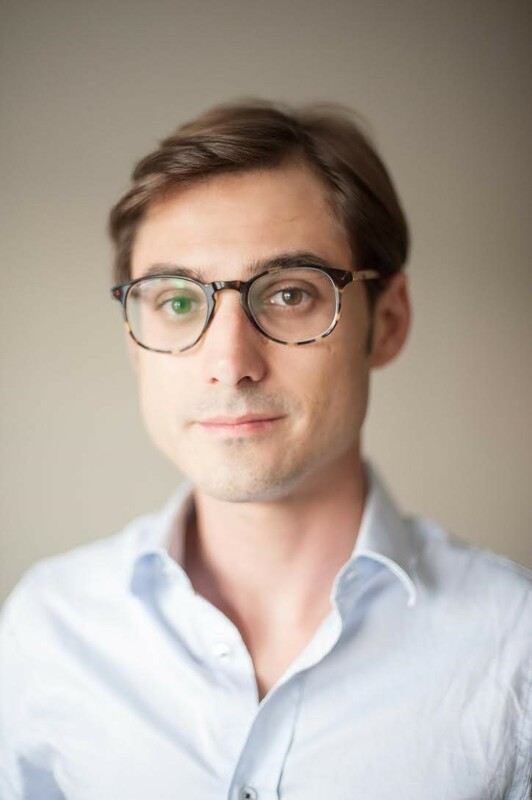 He holds a Bachelor of Arts in Photojournalism from the University of North Texas with a specialization in International Development. He currently resides in Dallas, TX, where he works for clients like Shell Oil International, Smithsonian Magazine, Mother Jones, Monocle, FT Weekend Magazine, The New York Times, and The Wall Street Journal, among others, and is also a guest instructor with the Santa Fe and Maine Media Workshops. 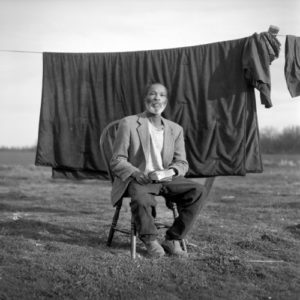 His work in the Mississippi Delta entitled, When Morning Comes, has been recognized by American Photo Magazine, PDN, New York Times Lens Blog, Time.com, and is internationally exhibited in galleries and museums. The Brooklyn-based publishing company, Red Hook Editions, published his work from When Morning Comes in October 2017 under the title, In That Land of Perfect Day. Works from this series are included in the High Museum of Art in Atlanta, the Museum of Photographic Arts, San Diego, the Ogden Museum of Southern Art, New Orleans, and in the southern photography collection, The Do Good Fund, Inc. In 2009 he joined the ranks of the Getty Reportage Emerging Talent. In 2012 The Oxford American listed him as being one of their 100 Under 100 New Superstars of Southern Art, and in 2013 his work in the Mississippi Delta was award the Critical Mass Top 50 Solo Show Award. He is the 2014 Michael P. Smith Fund for Documentary Photography recipient and 2016 Palm Springs Portfolio Review Prize winner.